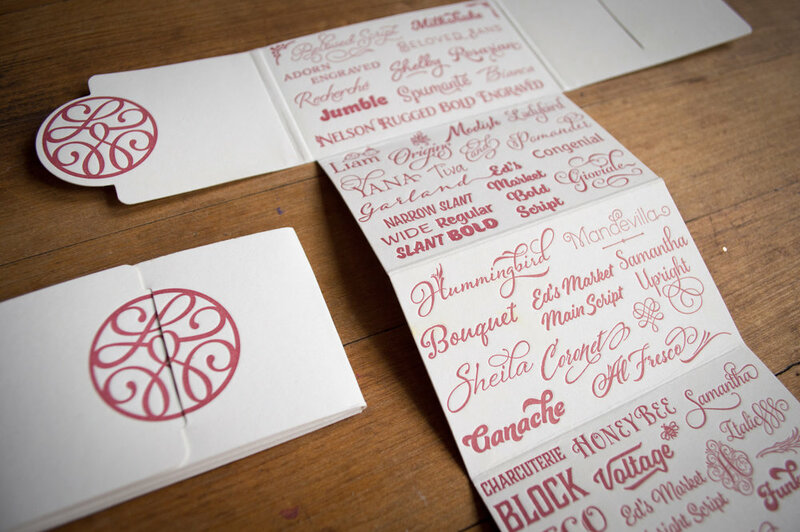 Our design partners program is for designers, event planners, and trade professionals that wish to offer letterpress printing and foil stamping to their clients. Our aim is to build lasting business relationships while working together to create amazing stationery. Please use the form below to tell us about yourself. "I just wanted to let you know what a big hit my new business cards have been! People are absolutely in shock when I show it to them. I went to TypeCon this weekend and after just a day of handing them out, the following days people came up to me saying they had heard about my new cards and wanted to see them." "Thank you so much for the beautiful job and the attention to detail that goes into everything you print. It's so awesome to work with people who really care about their craft and I'm so thankful for you and your team!!."